Seek a modern definition of a midwife, and you may find something that brings to mind an OB in Birkenstocks. It’s an unusual term, an historic catch-all term for professionals with a wide variety of training, experience, and settings of care. Pared down to its original and simplest meaning, a midwife (mid=with, wife=woman or mother) is one who is there with women, there with mothers, right in the thick of the growings and beginnings of life. As we define them, midwives are highly trained medical providers who give attentive and expert care in low-risk birth and reproductive health, including postpartum needs and family planning. Their scope is the wide range of normal, not immediately seeing pathology and danger around every corner, but carefully counseling patients, seeing each as the gatekeeper of her own health, a co-researcher and someone whose opinion and experience is of value in the patient/provider relationship. 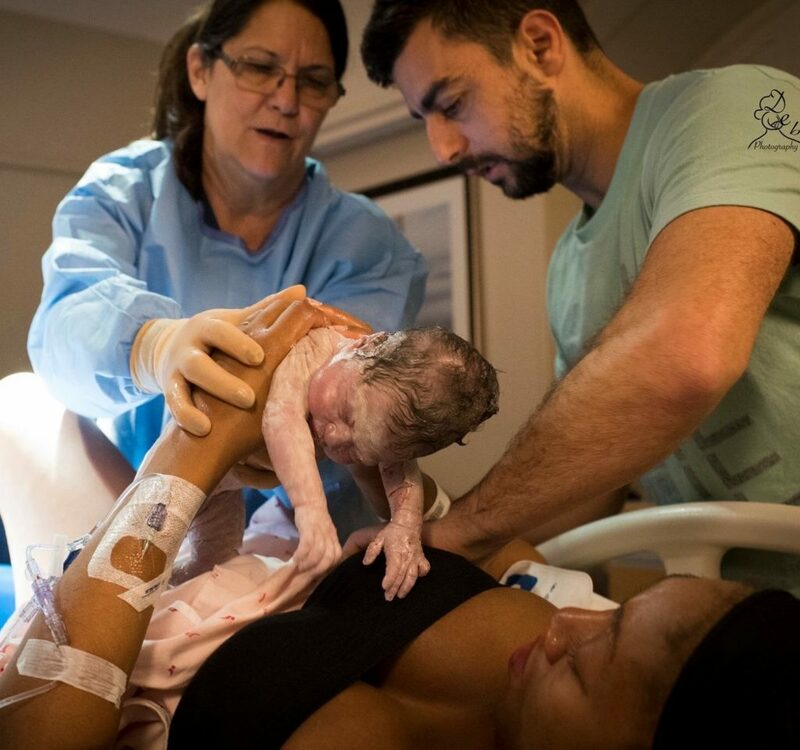 In general, midwives are interested in healthy outcomes with the least intervention, focusing on patient education and positive lifestyle choices whenever possible. They take time to listen and become a trusted source for the families they serve, not just during the childbearing years, but for life. Our next post will illuminate our Beach Cities model of care, which is a team model of care – midwives supporting each other, as they have always done. Beach Cities Midwifery & Women’s Healthcare strives to provide the utmost care to all of our patients across a broad spectrum of social & economic environments. 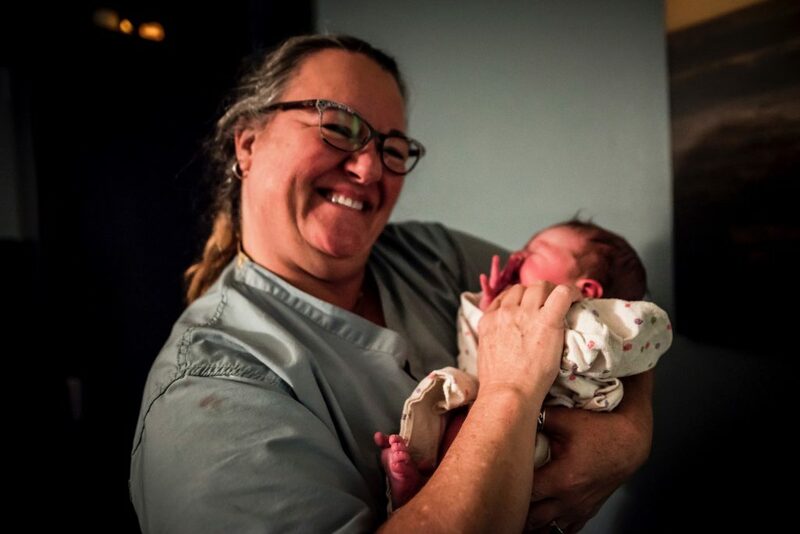 With our staff of highly trained midwives & doulas, it is our goal to give each expecting mother the highest in care, comfort & quality at all of our birth centers.